Communications technology is an ever growing field – from digital phone systems to VoIP systems, ST Telecom will find the perfect office phone system for your current needs and provide office solutions that are able to grow with you. As an integrated technology company, we offer more than just business phone solutions – we also provide data and telephone cabling, fiber optic cabling, security cameras, access control, CCTV, and audio/visual solutions. Our years of experience in retail establishments, professional offices, medical facilities, and restaurants ensure that you can count on us to deliver the technology you need! Scott Trible is the Founder of ST Telecom. Scott began working in the construction industry with his father before obtaining his electrician’s license and becoming a master electrician. Once in that field, he began to specialize in data cabling. 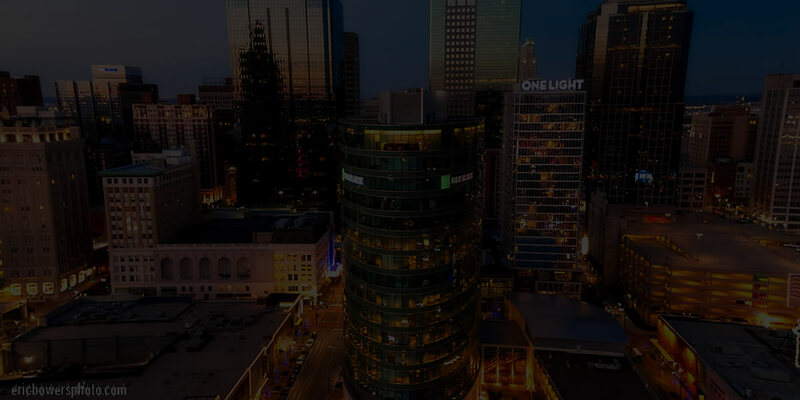 After gaining experience as the Operations Manager for a local telecom company, Scott launched the first telecommunications company in the greater Kansas City Area with the specialty of data cabling. 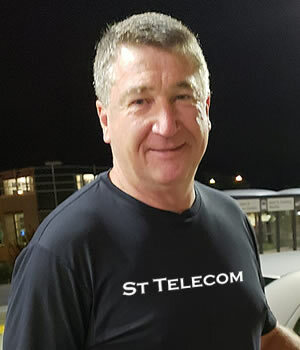 ST Telecom has continued to grow from there. Scott has been working in the industry for over 30 years and uses his expertise to provide data and communications solutions to companies across the Midwest. When not working, Scott volunteers his time with Feed the People ministries. He also teaches in his local church and serves with the sound ministry. Scott loves cruising on his Harley with his wife and enjoys having the kids and grandkids over whenever possible.